Hip Hop radio stations from across the United States have stopped playing Meek Mill’s music and they have removed him from their playlist rotation, after Meek Mill failed to appropriately respond to a feud with rapper/singer Drake. Meek’s credibility has been lost among hip hop/rap music listeners, so the move to stop playing Meek Mill’s music is a strict business decision. Meek Mill fans will still be able to find and purchase his music on Apple Music, iTunes, etc. in the meantime. They shouldnt be playing his music to begin with. Im not even a fan of drake and nicki. 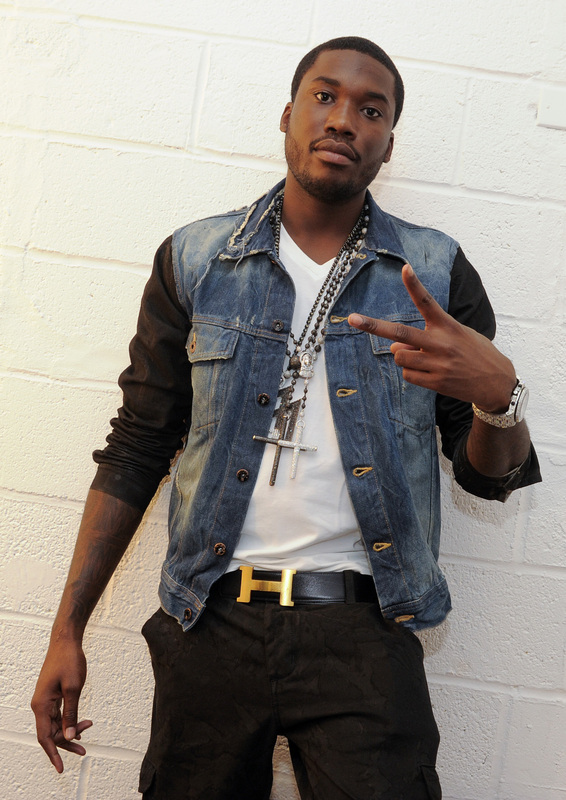 Previous post Someone Updated Meek Mill’s Wikipedia Page – NO CHILL!! !